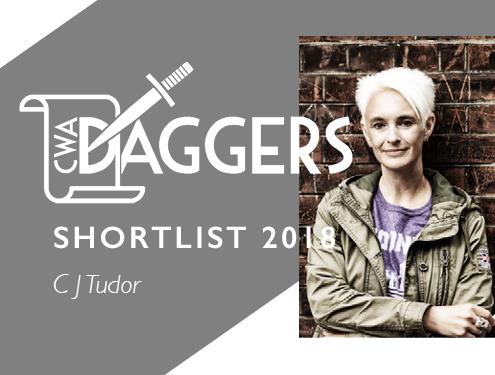 In preparation for the announcement of the winner of the CWA Ian Fleming Steel Dagger Award later this month, we interview all the shortlisted authors. This week the focus is on Attica Locke with her book Bluebird, Bluebird. 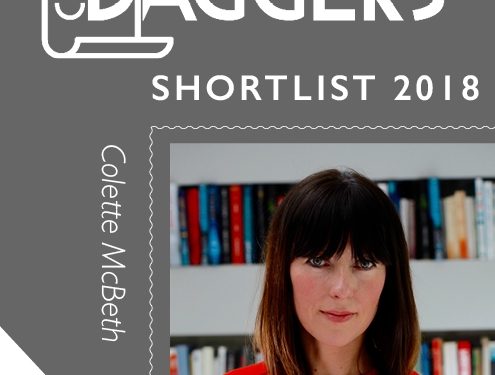 How does it feel to be on the shortlist for the Ian Fleming Steel Dagger? It’s a thrill beyond belief to be in such incredible company. I’m such a fan of the other authors on the shortlist. And it is always moving to find that a novel that is so steeped in the culture of my east Texas family has resonated with people across the Atlantic. If you could summarise Bluebird, Bluebird in ten words, what would you say? A black Texas Ranger gets drawn into a double homicide in a tiny east Texas town. With this book and the next one featuring Darren Mathews, I’ve done more outlining that I have with any of my other books—mainly because I want the books to feel like tightly coiled rural noir, and I want to be disciplined about space. Even still, I always start the book with just an idea for a beginning, and I don’t start to outline until I’m like 50-60 pages into the story. In the beginning, I’m just trying to make sure I’m painting the world and getting the characters down. Then I realize I need to know where I’m going and I’ll try to outline—if not the whole story, then at least—halfway through the whole plot. And even still, I always change the outline as I’m writing. Which thriller writers do you most admire? Megan Abbott, Paula Daly, Eva Dolan, Dennis Lehane, Laura Lippman. What makes a killer thriller? The winner of the 2018 CWA Ian Fleming Steel Dagger will be announced on 25th October. The other shortlisted authors are Mick Herron, Emily Koch, Don Winslow, C J Tudor and Colette McBeth. Look out for the next instalment from the shortlisted authors next week.